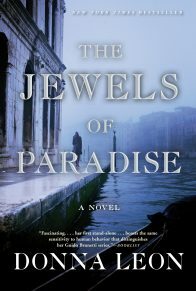 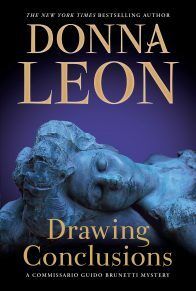 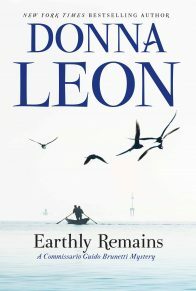 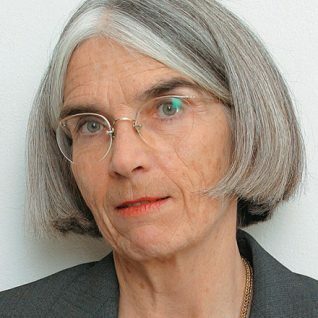 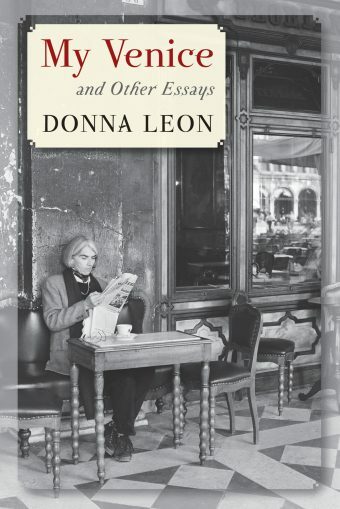 Donna Leon’s wildly popular novels starring Venetian Commissario Guido Brunetti have been praised for their intricate plots and gripping narratives, but also for their insight into the culture, politics, family life, and history of Venice, one of the world’s most treasured cities and Leon’s home for over thirty years. My Venice and Other Essays is a treat for lovers of Italy and La Serenissima. 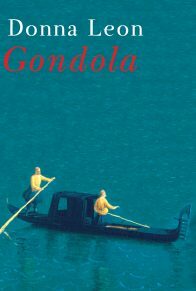 Collected here are over fifty funny, charming, passionate, and insightful essays that range from battles over garbage in the canals to troubles with rehabbing Venetian real estate. 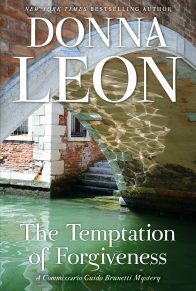 Leon shares episodes from her life in Venice, explores her love of opera, and recounts tales from in and around her country house in the mountains. 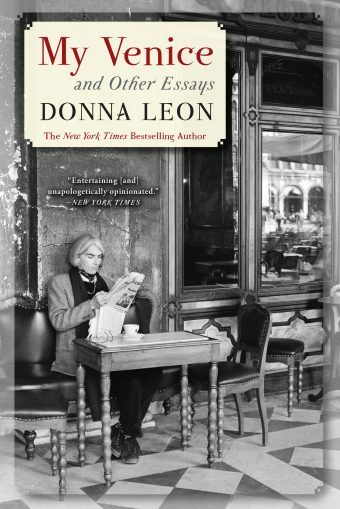 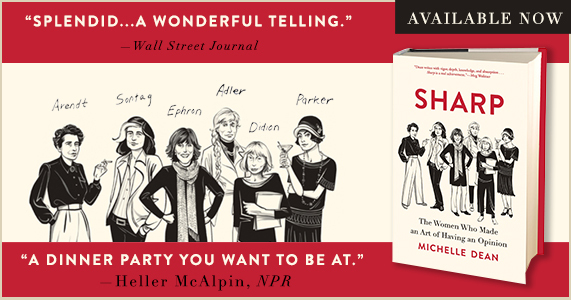 With poignant observations and humor, she also explores her family history and former life in New Jersey, and the idea of the Italian man.